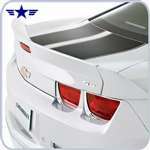 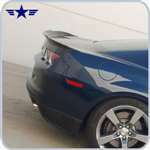 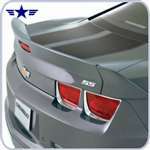 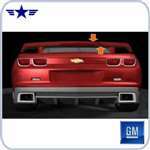 Get your 2010-2015 Camaro Rear spoilers at NorthAmericanTuning.com. 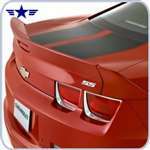 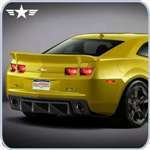 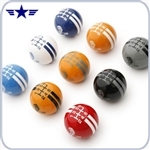 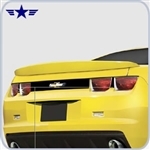 We've got quite a selection of rear spoiler for your Camaro. 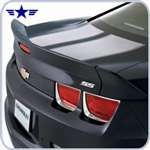 Ever very popular HAVOC rear spoiler is sure to be a hit!